BRETT McCORMACK (b. 1984) is an American contemporary artist and designer living in New York. His range of work in the decorative and fine arts has been seen in Elle Décor, Veranda Magazine, Harper's Bazaar and The New York Times as well as in museums, galleries, and private collections all over the world. He is consistently collaborating with some of the world's most influential creative forces in fashion and interior design. 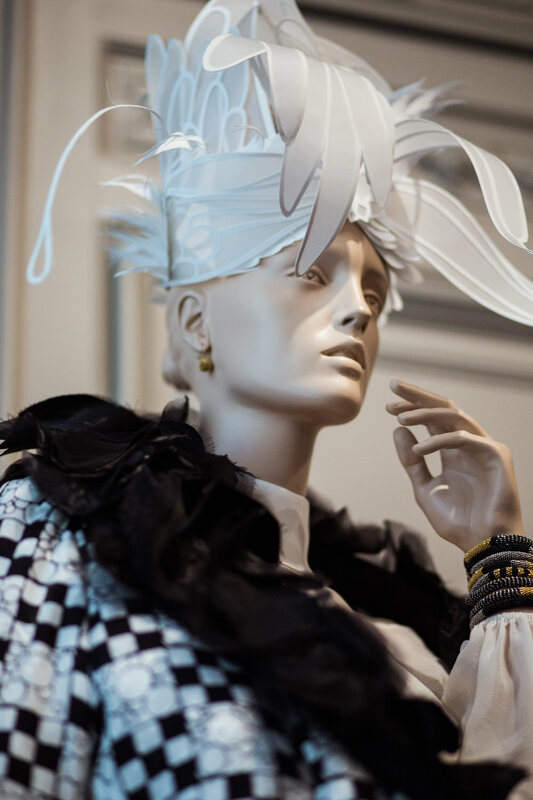 Creating forms by hand-manipulating paper has become a focused medium after much encouragement from British Designer, Selina van der Geest, and host of McCormack's first solo paper exhibition, Birds of a Feather (June, 2013). 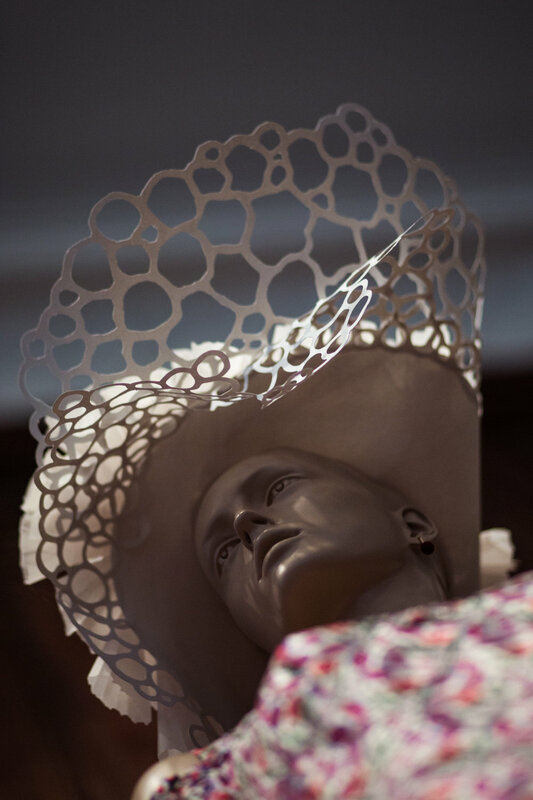 The exhibition included several paper sculptures and illuminated decorative objects. Into the Woods, a paper installation at Jules Maeght Gallery (October 15, 2015 - January 30, 2016) focused on death and decay as a necessary source of life in nature. 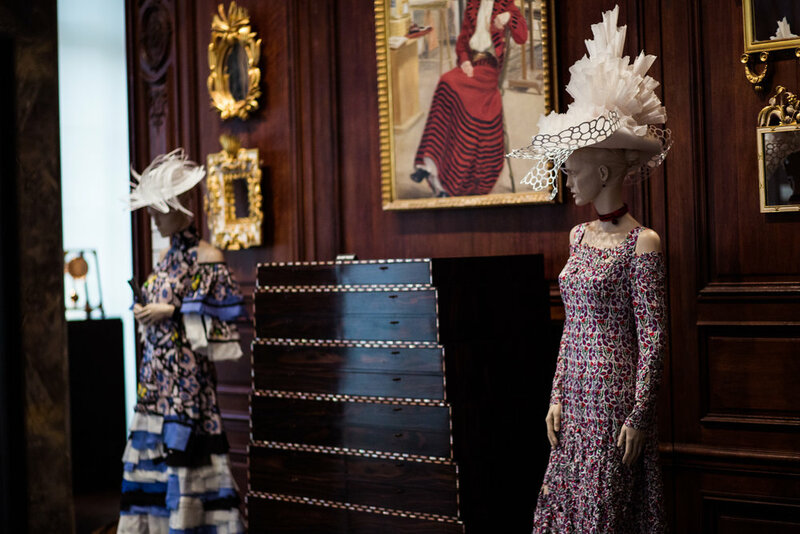 In 2016, The Neue Galerie (New York) commissioned McCormack to create a series of paper headpieces to be shown on mannequins adorned in dresses by Shanghai/New York based artist and fashion designer, Han Feng. These creations were integrated with some of Gustav Klimt's most important society portraits including Portrait of Adele Bloch-Bauer I for the exhibition: KLIMT and the Women of Vienna's Golden Age (1900-1918).